Adidas has issue partnership with the newest football league in World, TAÇA Digicel, a football league from Timor Leste. Adidas will have 10 year partnership with TAÇA Digicel.The partnership extends adidas’ position as the official athletic sponsor and product supplier for TAÇA Digicel through 2021.Core to the new agreement is a dedicated focus on youth development and programming to help shape the future of the sport in the newest millennium country, Timor Leste. In addition, Adidas has donated 5 million dollar (US Dollar) to Federacao de Futebol de Timor Leste (FFTL) toward their development. 14 teams will wear their new kit from adidas in the new season of 2011 at next month, April. The 14 teams are Ad. Aileu, Ad. Ainaro, Ad. Baucau, Ad. Bobonero, Ad. Cova Lima, Ad. Dili Leste, Ad. Dili Oeste, Ad. Ermera, Ad. Lautem, Ad. Liquica, Ad. Manatuto, Ad. Manufahi, Ad. Oecusse, and Ad. Viqueque. Adidas Company will also expanded to Timor Leste ; Adidas store and factory will be created in Baucau. 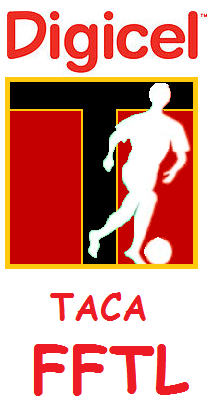 TAÇA Digicel have been doing well in Timor Leste football; players have performance and played well. Last year winner Ad. Dili Leste was brought to the national team. Players in Ad. Dili Leste played in the 2010 AFF Suzuki Cup; they have good experience but the team were on the fourth last table, they did not make it to next round. U-23 Seleccao is back with new fresh page; from the coach to the players. In addition, Federacao de Futebol de Timor Leste(FFTL) has finally permitted U-23 Seleccao to go training camp in Darwin, Australia. Players will be gathering in Timor Leste in May, and then they will go to Darwin, Australia. 24 players will be playing in AFF U-23 Cup and SEA Games, which both held in Palembang, Indonesia. AFF U-23 Cup will start on July 18-24, 2011 and SEA Games start on November 2011. 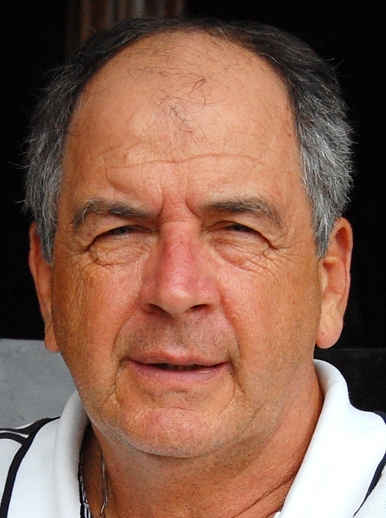 New Timor Leste U-23 Coach, Marcos Falopa (Brazilian) have said, Timor Leste have Potential to be success in football. He added the key points in Good training and friendly match before the big competition, AFF U-23. FFTL have set friendly match with 5 football clubs in Football Federation of Northern Territory (FFNT), Australia. The Boys will spend their time in June at Darwin Football Stadium in Marrara, Australia. Marcos Falopa is famous for the success in the SEA Game 2007, where Myanmar won Silver. He hopes he could do the same in Timor Leste. “I think Timor Leste could win in Bronze at 2011 SEA Games” Falopa deemed. You are currently browsing the Andy1890's Blog blog archives for March, 2011.